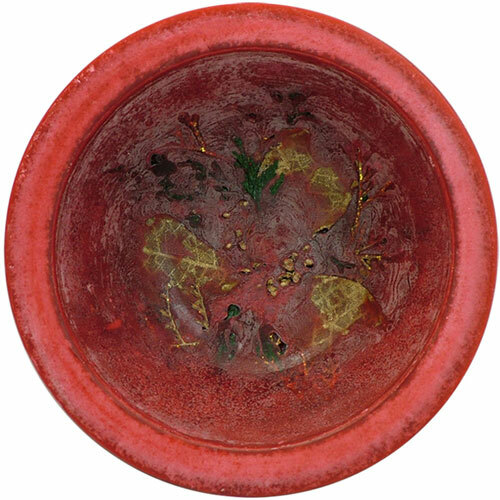 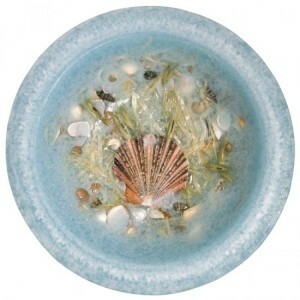 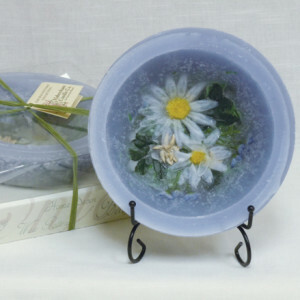 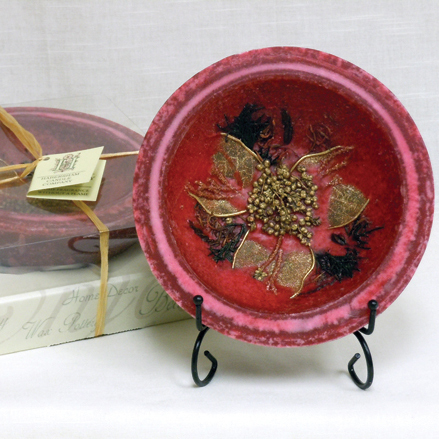 This Cranberry Spice Wax Pottery Bowl was handcrafted in America with natural essence, flora and fauna. 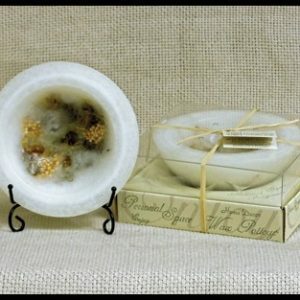 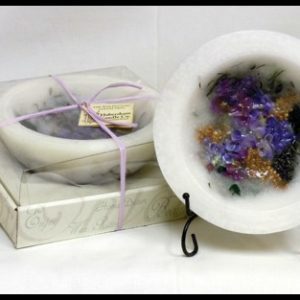 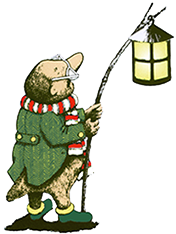 It is designed to release the fragrance of a candle without the need of an open flame. 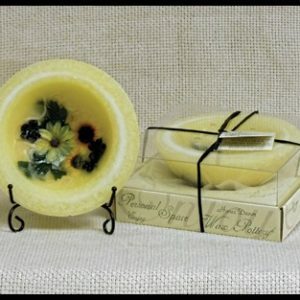 Fragrance Notes: Gentle fruit notes of ripe cranberry, Concord grape, sweet orange and cherry, weave through a spicy blend of cinnamon stick and crushed cloves.